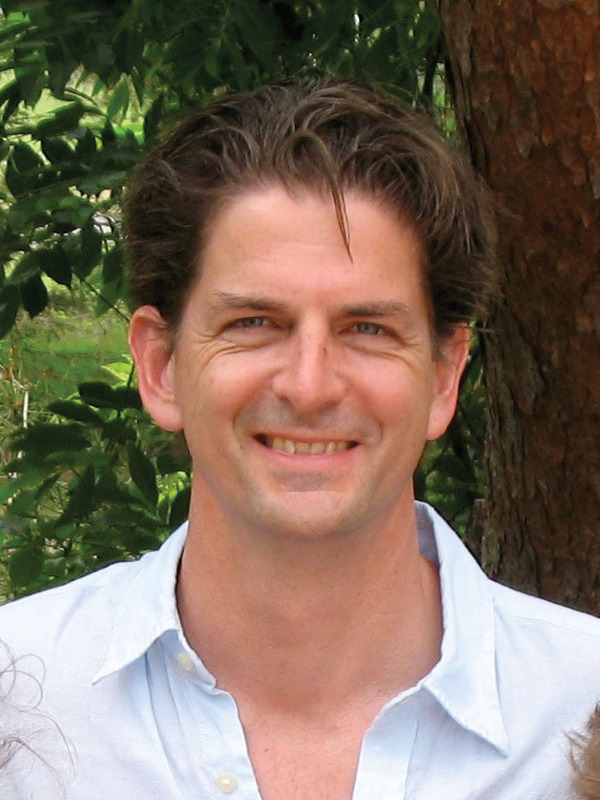 Jeff Hilliard is a retreat leader and licensed mental health counselor with a practice in Boston. A teacher, artist and synthesizer by both wiring and training, he is honored to work within the unique, expansive, inclusive brilliance of Shalom Process. Part of the Shalom community since 1987, Jeff has a particular passion for helping people awaken and integrate their psychological and spiritual lives.